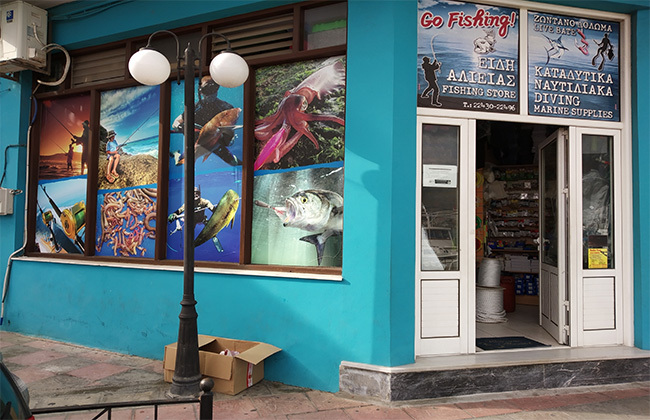 "Go fishing" serves consistently those who love fishing. 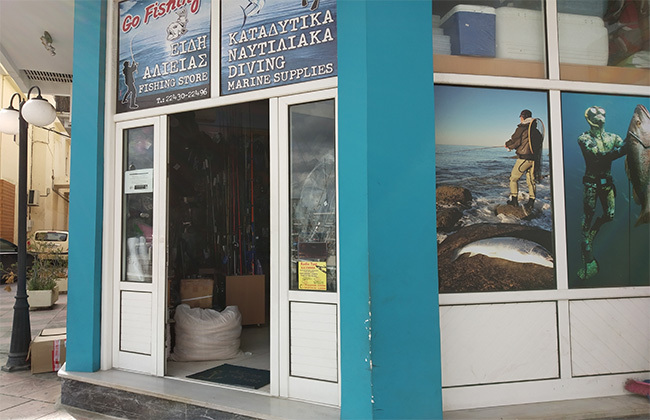 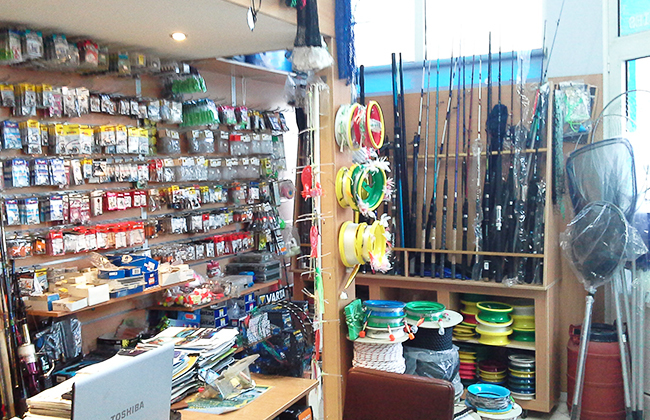 With a view to cover all the needs of their customers, offering the most complete range of Fishing Hunting. 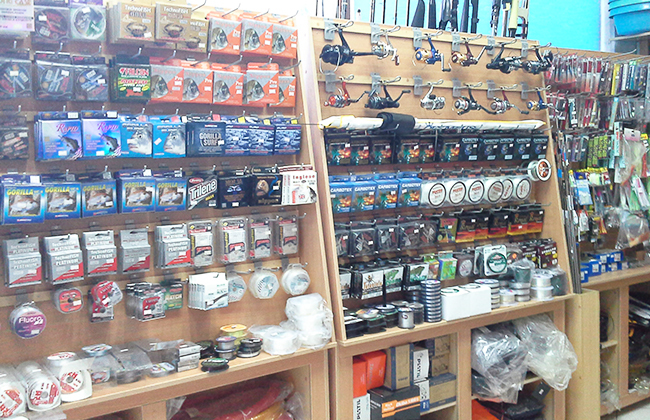 It has a rich variety of products to equip fishing, so you're always ready for your big catch! 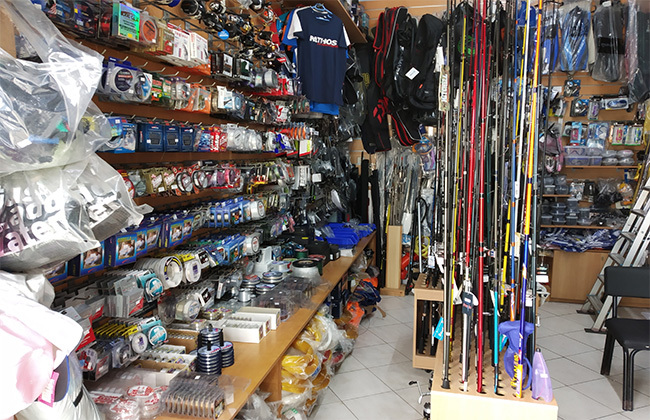 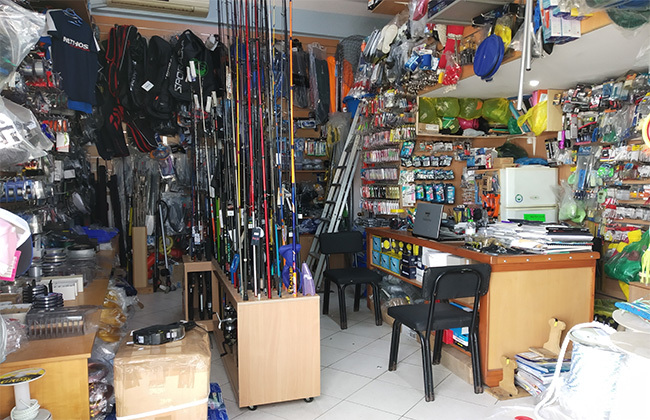 Select to equip your fishing lures, Squid - Lines & Yarn - rigging, fishing rods, electric reel, Hooked - Nets and many other fisheries that will make fishing an easy task.